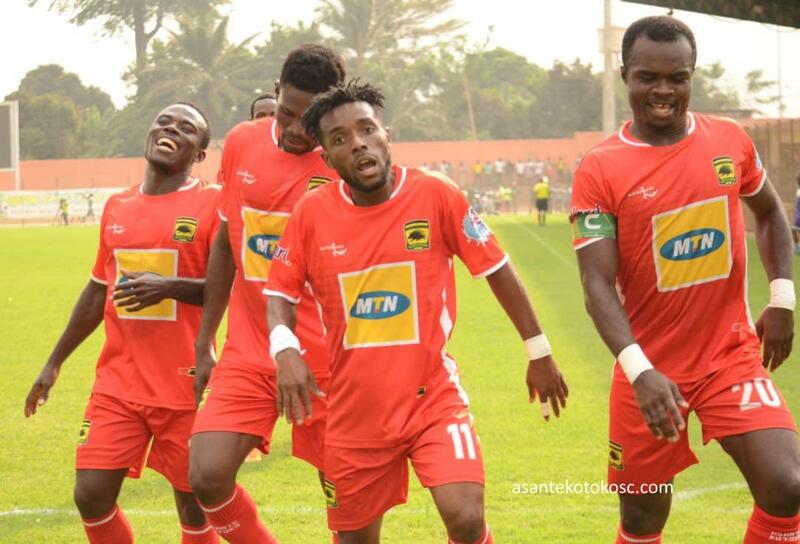 Kumasi Asante Kotoko will receive $150,000 from the Ministry of Youth and Sports (MOYS), for qualifying to the group stages of the Confederations Cup competition. A statement signed by Mr. Isaac Kwame Asiamah, Minister of Youth and Sports, it said, the decision follows the qualification of Kotoko to the group stages of the competition. Kotoko recently defeated Coton Sports of Cameroon on a 5-3 aggregate to qualify for the group stages of the competition after 12 years. 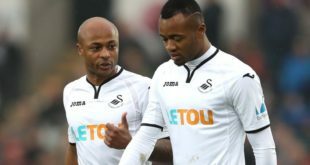 The statement said, the move will also cushion the club financially as they seek to bring honour to themselves and the nation. Kotoko, would travel to Sudan this week to play Al Hilal in the game of the group stages of the competition.